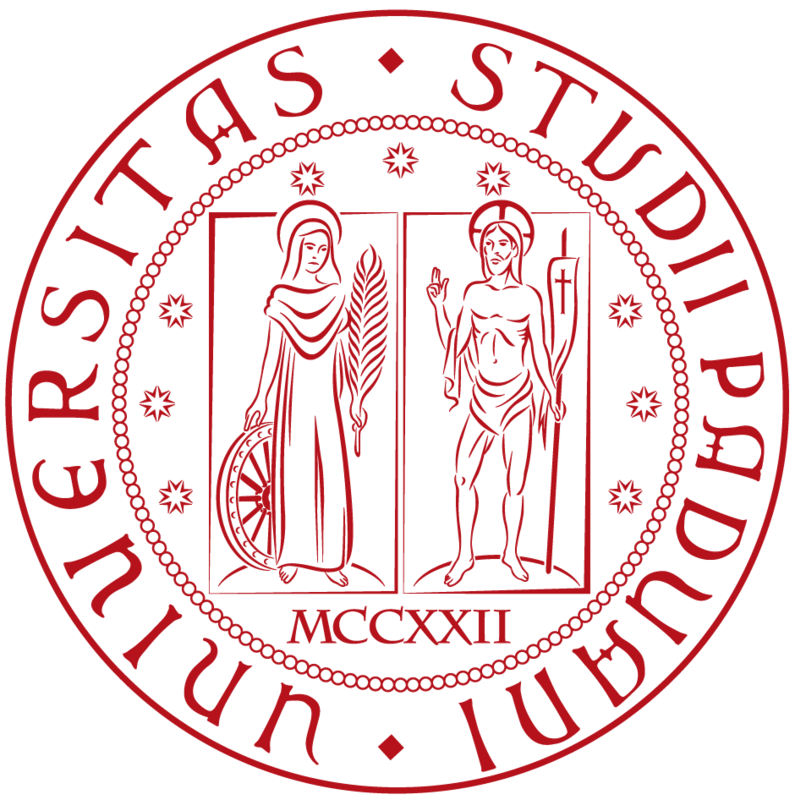 The new issue of Universa. Recensioni di filosofia (Vol. 1, 5) is out. 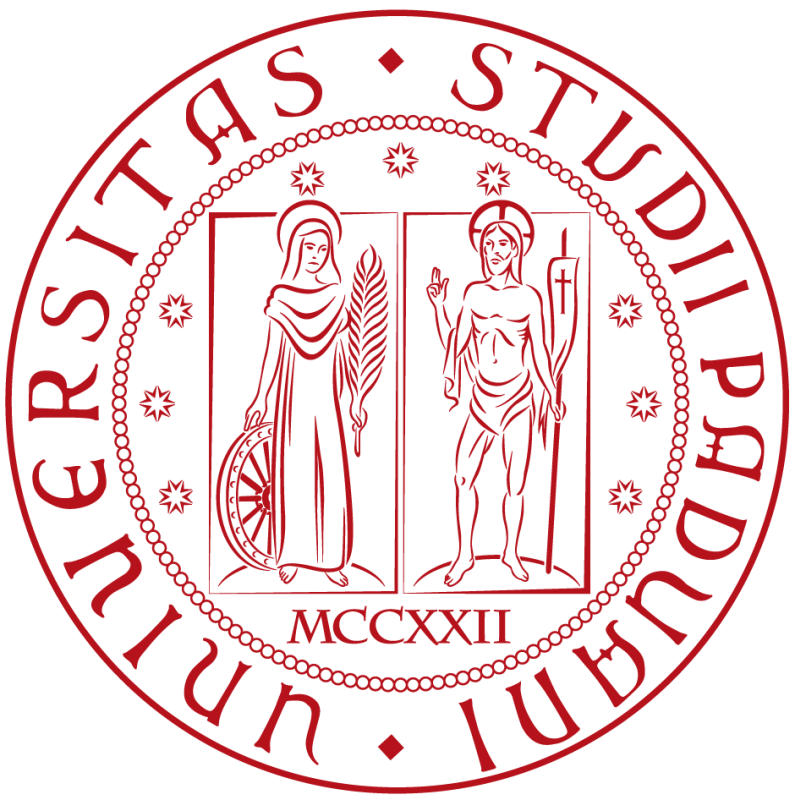 Universa is the online journal of reviews of Padua PhD Course in Philosophy. This issue deals with works from various philosophical fields ranging from Political Philosophy to Aesthetics, from Ancient and Late Ancient Philosophy to Modern and Contemporary German Philosophy, from Philosophy of Language to Philosophy of Logic, from Philosophy of Science to Bioethics. You can read the complete issue at this link.